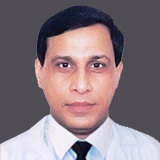 Dr. Shukla graduated from NSCB Medical College, India and completed his Masters in Infectious Diseases at the University of London, UK. 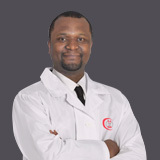 He received his DHA from the Institute of Management Studies, India, his DTM&H from the Royal College of Physicians, and DLSHTM from the London School of Hygiene & Tropical Medicine, London. UK. 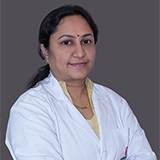 Dr. Shukla has successfully undergone several training including NSCB at the Government Medical College, and the Safderjung Hospital, India. 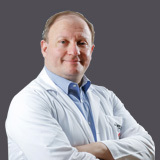 He also trained in the Lister Unit at Northwick Park Hospital NHS Trust, Sussex, in the Infectious Diseases Unit at the University College of London, and at St. Mary’s Hospital, NHS Trust, London UK. 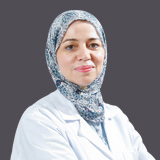 Dr. Shukla has worked in several prestigious hospitals namely Hindurao Hospital in India, the Dutch Hospital of the Ministry of Health in Yemen, the Ministry of Health in Dubai, Bilhoul Specialist Hospital in Dubai, and Al Zahra Hospital, Sharjah, UAE. 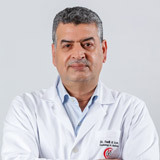 Dr. Ram speaks English, Arabic, Hindi and Urdu.